The Originators of Crunk are here to remind you how Atlanta really gets down. 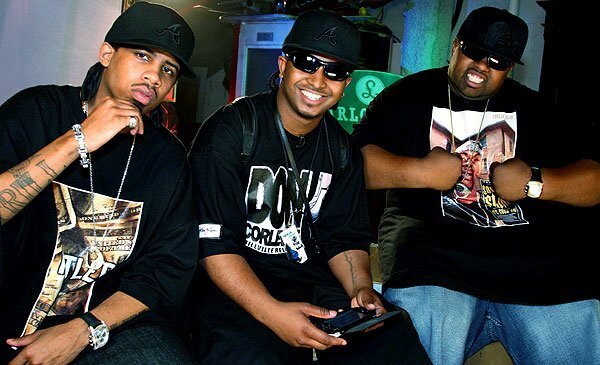 The southern, hip-hop group formed in 1997 with members Don P, Dirty Mouth, and LA. All born and raised in Atlanta, the three met in high school, and with two of the members having a musical background, they began to make music. The trio was discovered at a sold-out show by crunk legend, Lil Jon and signed on to BME Recordings. With their debut single, “Neva Eva,” the group charted on Billboard, while their second single “Get Some Crunk In Your System” didn’t perform well, their third single “Some Cut” became a smooth, club banger that fans couldn’t get enough of. 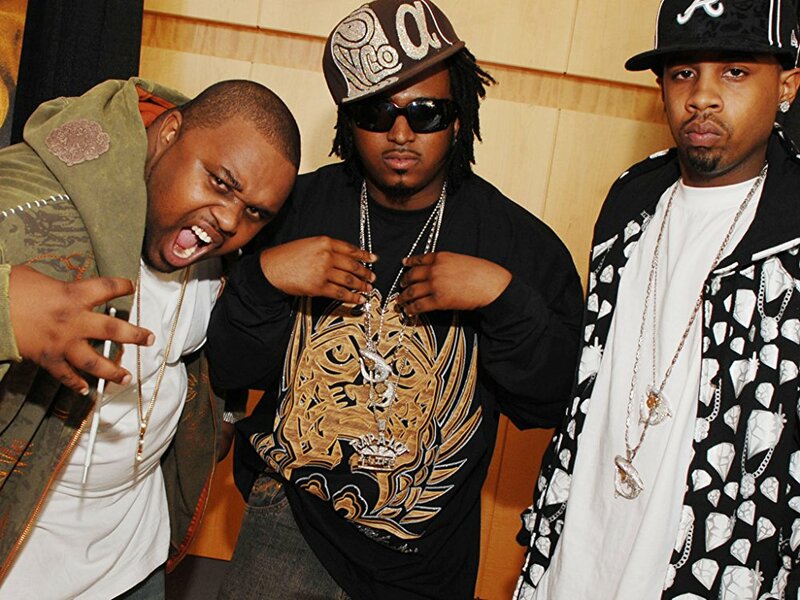 Collaborating with another Atlanta rapper, Lil’ Scrappy, they released their first album in 2004, "The King of Crunk and BME Recordings presents Lil' Scrappy and Trillville.” Rapping alongside well known ‘Dirty South’ rappers such as Lil’ Jon, Bo Hagon and Pastor Troy, the trio aimed to make music that made their listeners feel free and do whatever they wanted to do. With the members deciding to pursue solo musical careers, the group broke up briefly in 2007 but came together again for the release of their 2008 album, “Straight Up No Chaser.” After the release of their last album, “3 Da Hard Way” in 2011, the trio has been silent on the music scene but their songs and contributions to rap and crunk music from the early 2000s are influential to this day.